15 years of rapid expansion and the UK's coffee shop sector remains one of the most successful in the economy, and is even set to continue, say experts. 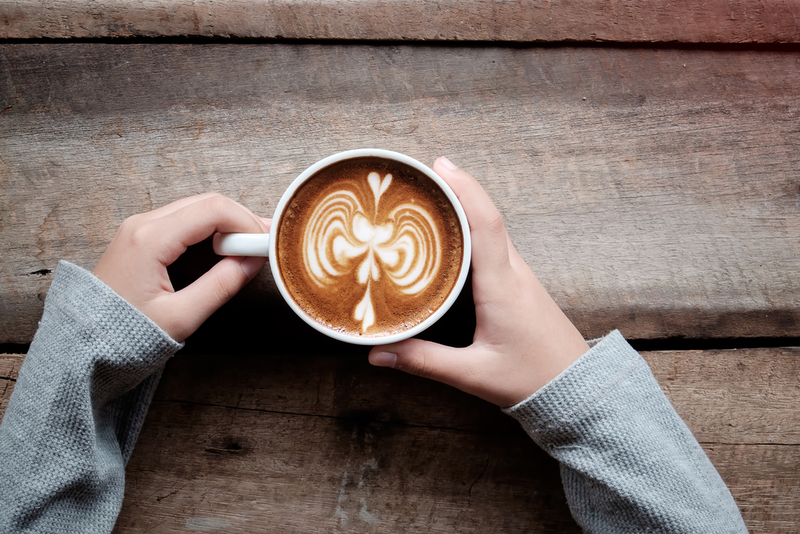 With thanks to artisan coffee shops and a backlash against instant coffee, cafes have become a lucrative part of British business and provide a great way to be your own boss and make your own cash. The popularity of coffees is mimicked in recent news that 2016's drink of choice the turmeric latte, with its distinct golden glow, is pipped to be the new 'it' drink to hit our shores this year. In a new report about food trends in the US, Google backed these predictions showing turmeric's growing popularity after searches for the spice increased by 56% from November 2015 to January 2016. Coupled with that, "golden milk" searches also experienced a surge, gaining fans from a widespread as Sydney and San Fran. In the UK, the Modern Baker (cafe in Oxford) said sales of its turmeric lattes are now outnumbering the regular alternative. Notting Hill's Nama experienced a similar influx. And as with many food and drinks trends, what happens in London is often copied across the rest of the country. Why Has the Golden Latte Become So Popular? Like many of today's power-foods (coconut oil and ghee for example) turmeric's popularity is accredited to South Asia, where it is often mixed with milk as a restorative, anti-inflammatory and as an alternative to a caffeinated drink. It is a popular morning drink, and even works iced. The drink has being doing the rounds on some of the big "clean eating" influencers' blogs, Pinterest and Instagram account with users showcasing their recipes and love for the golden sip. If you currently run a cafe getting on the turmeric bandwagon could be a great boost to your business. Online isn't just for Ecommerce and if you don't yet have a website for your cafe you are missing out on potential customers who will search for local cafes and information. Kommand websites are designed to rank - and with our bistro theme the building blocks are already in place to set up a user-friendly, beautiful website in just a matter of hours in four easy steps. Better still they are built to boost your search engine ranking meaning you can show for relevant keywords to your industry. For more information about getting your cafe online why not drop us a call? We specialize in helping small businesses make their stamp online.